Steven Seagal will not face charges stemming from a sexual assault accusation made against him. The Los Angeles County district attorney’s office said Friday that it has declined to pursue a case against the actor. Paperwork from the D.A.’s office cited the statute of limitations. “The reporting party alleged that on or between May 1, 2002, and August 31, 2002, she was sexually assaulted by the suspect,” the paperwork reads. “Therefore, the case is declined due to the expiration of the statute of limitations,” the paperwork states. In a statement issued Friday, Lisa Bloom, attorney for Seagal accuser Faviola Dadis — who alleged that the actor fondled her breasts and grabbed her crotch during an audition for a movie in a Beverly Hills hotel when she was a 17-year-old model — said that the district attorney’s office had its hands “tied” by the law in declining the case. 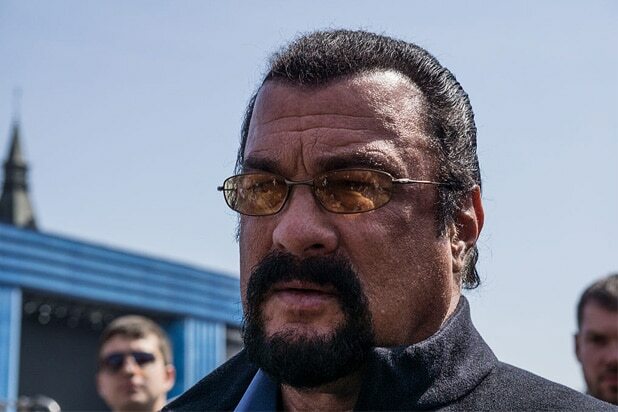 “The Los Angeles D.A.’s office recently notified my client Faviola Dadis and me that it would not prosecute Steven Seagal, who has been multiply accused of sexual assault, for her claim that he sexually assaulted her when she was 17 years old. 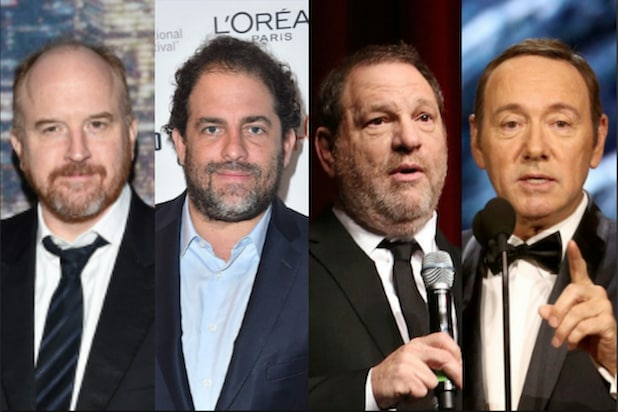 The sole reason for its refusal is the statute of limitations, and California law’s requirement that the victim in this situation (reporting child sexual assault after the age of 21) have independent evidence that clearly and independently corroborates her claims,” Bloom said in a statement provided to TheWrap. TheWrap broke the news of Dadis’ accusations against Seagal last year. A second case against Seagal, presented by the Beverly Hills Police Department, was declined by the D.A.’s office in September. There are no cases pending against Seagal with the office.